With heavy hearts we announce that Werner 'Van' Eric Wesenberg of Wetaskiwin, AB passed away at the age of 85 years. He is survived by his loving partner, Anne Knull; daughters, Cathy (Darren) Wesenberg, and Wendy (Mark) Shantz; grandchildren, Kyle (Swana) Petryna, Chelsey Petryna, Adam (Veronic) Wesenberg, Amanda (Tyler) Delikatny; sister, Della (Elmer) Bailer as well as numerous extended family members. Van was predeceased by his wife, Helen and his son, Greg. 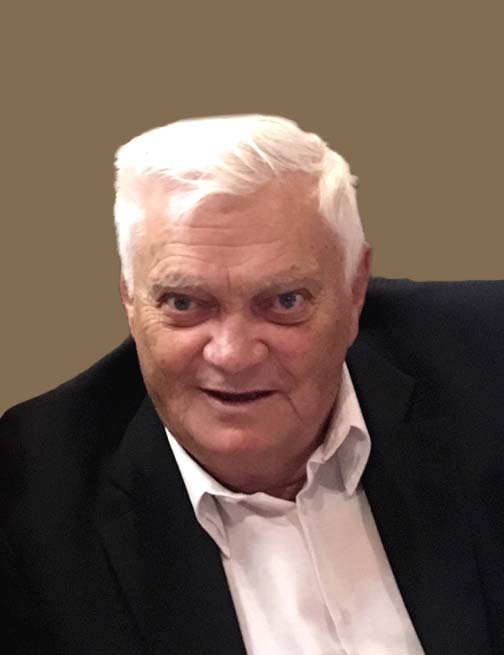 A Funeral Service will be held on Friday, August 31, 2018 at 11:00 a.m. at the St. Margaret Mary Catholic Parish in Calmar, AB, with interment to follow. Donations in Van's memory are gratefully accepted to a charity of your choice.